In 2016, and after 30+ years in business, Marion Fluid Power (MFP, OHIO) successfully purchased Filtration Products Corp (FPC, MIN). With the combination of the two (2) companies in place, the Maradyne Fluid Power Group was created as a “One Stop Shop” for all your Hydraulic systems and components requirements. 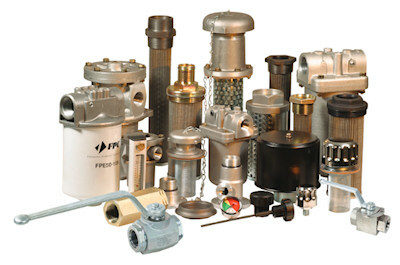 The ever growing product portfolio now includes all the accessories required on any hydraulic circuit. Gear pumps, filters and assemblies, ball valves, pipe clamps, breathers, strainers, flow controls and specialty valves, gauges, indicators and off the shelf and made to order reservoirs etc. are in stock. Our new pricing, inventory levels and customer service is the best in the industry, with a new sales team in place to help you with your everyday hydraulic needs. “All along the (hydraulic) line is Maradyne”.